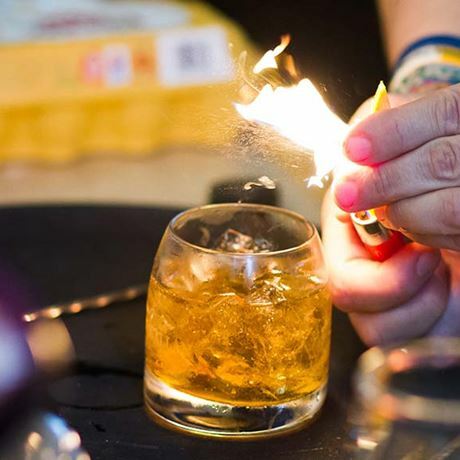 Bristol Whisky Festival is the perfect chance to expand your horizons in the world of whisky. Sample whiskies from around the globe, talk to our host of knowledgeable exhibitors and widen your appreciation of the 'water of life'. It's quite possibly the best thing to do with four hours in Bristol on a Saturday! The event will run on Saturday 28 April, with two sessions at 12pm-4pm and 5pm-9pm respectively. 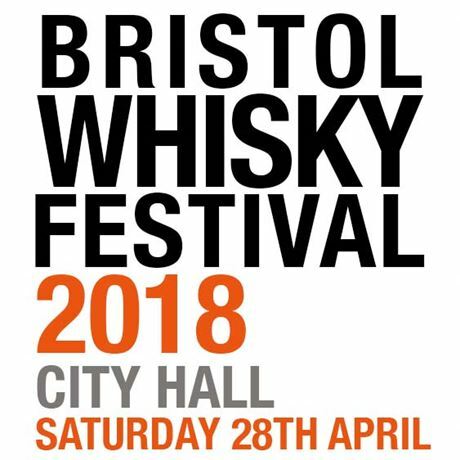 Bristol Whisky Festival will host in-depth masterclasses run by Ian Chang, master blender at the multi-award-winning Taiwanese distillery Kavalan. 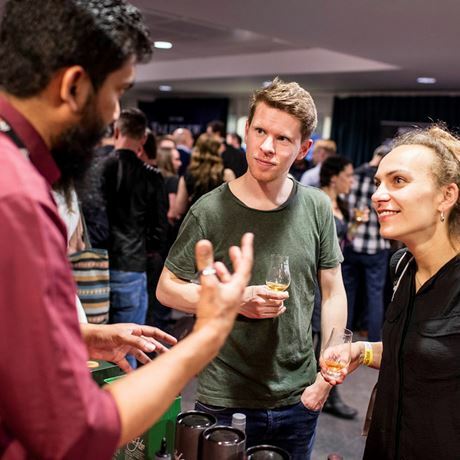 The festival also plays host to Magnus Dandanell, founder of Sweden’s fabulous Mackmyra distillery, who will be exhibiting some of his favourite drams. Learn how to make amazing whisky cocktails at our cocktail workshops, create your very own whisky in the Blending Lab or for the truly enlightened, there is Whisky Heaven, stocked full of incredible drams! - Two tokens to exchange for “under the counter” drams or cocktails etc.